ASTM D4169-16: What’s Your Assurance Level? I’ve learned a lot from working in the world of ASTM standards in general and perhaps its most famous, ASTM D4169 transit testing specifically. It’s funny how I now consider ASTM standards as if they apply to my personal life. Recently, I shipped some birthday bath towels to my mom, who lives 1,200 miles away. While boxing them up, I actually found myself pondering ASTM D4169 testing. I instantly decided that Mom’s gift would easily get by on Assurance Level III. How did I know? How much damage can be tolerated? In my case, they are towels. Theoretically, a lot could happen and they’d still be OK. As a medical device manufacturer, your stakes are much higher. What is the product value? Sorry, Mom, I got them on sale, but you’d approve. Answer? Low value. And once again, for medical device clients, the value of each unit can be astronomical—never a time to take a chance. What is the end use? Repeated post-shower water absorption with an occasional wet dog thrown in. 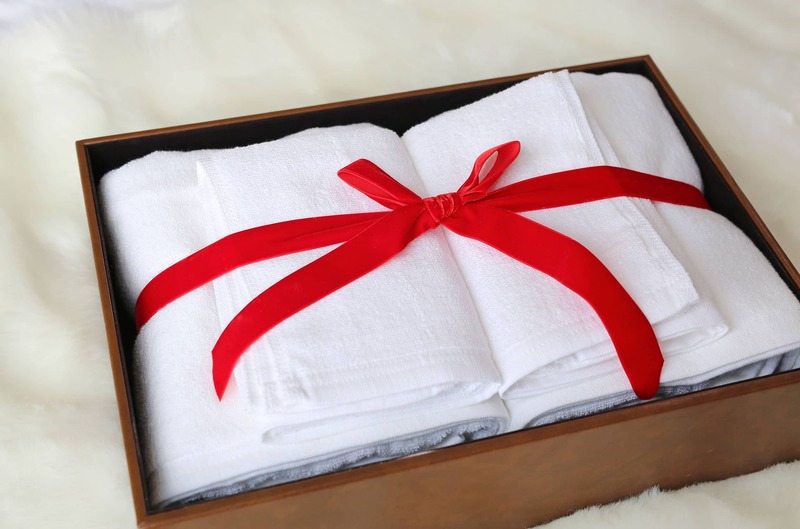 While we all appreciate a fluffy bath towel, life would go on just fine if the towel got ripped in transit. Your medical device doesn’t have that luxury. Instead, your product and its packaging fall on a continuum from topical products or minimally invasive up to internal, invasive human use. Sterility must be maintained! I mentioned that ASTM D4169-16 sets a range of Assurance Levels I, II and III, with ALI being the most intense testing environment. There are two additional factors besides intensity that define each Assurance Level: likelihood of encountering this condition during transit and duration of this condition when it occurs. While you, the Medical Device Manufacturer will most often direct the test intensity level, PCL frequently recommends and MDMs overwhelmingly agree that ASTM D4169-16 AL1 testing puts the medical device in the strongest position for success. Not only does AL1 eliminate or mitigate the risk of a packaging breach, it provides a high degree of protection against many potential unsafe end-user conditions. The variables for AL1 ASTM D4169-16 include height of drops in schedule A, target load of compression in schedule C, and duration and intensity of random and fixed vibration in schedules F and E.
Assurance Level II may be considered for certain medical device testing. Lower-risk products, such as minimally invasive or topical categories may qualify. Your testing partner can help you assess ALII product candidates. The variables for ALII ASTM D4169-16 include decreased height of drops in schedule A, a lower target load of compression in schedule C, and shorter duration and decreased intensity of random and fixed vibration in schedules F and E. Once again, the risk level is the responsibility of the MDM to justify in order to conform with ISO 11607:2006, Part 1 and the FDA. Our team is happy to talk you through your thinking. Assurance Level III is not recognized for medical devices. It would be nice if every shipping plan was as carefree as two sets of Egyptian cotton. But in the exciting and breakthrough world of medical devices, Packaging Compliance Labs is your ASTM D4169-16 testing partner. We’re committed to value, results you can count on and the fastest, most personal service available anywhere. How much damage can be tolerated? In my case, they are towels. Theoretically, a lot could happen and they’d still be OK. Your stakes are much higher.